Martell V.S.O.P. Medallion ('Very Superior Old Pale') bears a gold medallion engraved with the portrait of Louis XIV and commemorates the year 1715 - the birth of the House of Martell. This cognac is made with skilfully blended, mature eaux-de-vie from the four finest terroirs of the Cognac region. 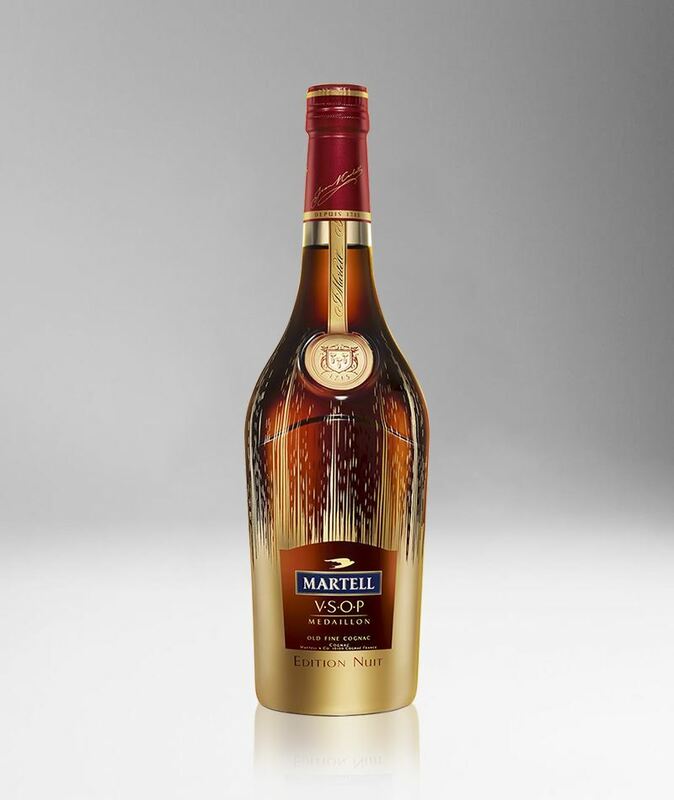 The bottle is a redesign of the iconic Martell V.S.O.P. with a glow in the dark effect that alternates between light and dark depending on the surroundings.